Today’s post is not about any useful PR advice, but a lighter and much sweeter topic. I’ve been recently invited to the Stühmer chocolate factory, where I could take part in a special chocolate tasting. Believe it or not, it is very hard to taste and rate 10 chocolates one after the other, so let me share the tips that I learned from the chocolate professionals at Stühmer! Just like wine tasting, chocolate tasting is also a kind of art. It makes a real difference how it’s done, so don’t make one mouthful of a whole bark. For the tasting you will need all your senses: to see, to hear, to touch, to smell and to taste. 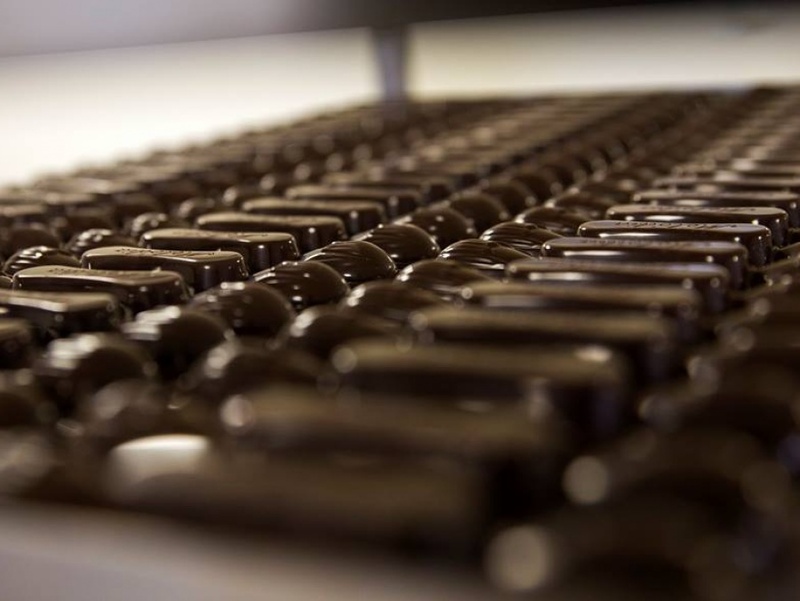 The condition of the chocolate is also of high importance: not too cold, nor melted – therefore the temperature of the tasting room should be around an ideal 20 degrees C. And lastly, don’t let your nose be disturbed by any other smells (e.g. perfumes, cigarette or strong odor meals). Before tasting, rinse your mouth with a little water so there is no interfering taste in your mouth. Take a look at the chocolate, and then touch it (with clean hands of course). Hearing is important when you break the bark, listen to the sound it makes! Smell the chocolate! You can smell a million different aromas, just like in wines. Taste the chocolate, but only a little piece at a time. Let it melt and observe all the aromas and texture, then write down all your thoughts and impressions. Always rinse your mouth with a sip of water amidst 2 different chocolates! After each 4-5 bites relax your taste buds for at least 10 minutes. 5 things, a good PR manager will never do 2014 December 26. Hello World! 2014 December 26. 3 tips on how to be interesting for the press 2014 December 08. 6 tips on how to taste chocolate the right way 2014 December 05.